Ready to try a new look? Beautify your crowning glory and get quality hair services from the salon specialists at Pacific Hair and Spa located in Escondido, CA. We also offer various massage packages and facial treatments to give you a complete salon and spa experience. We are a full-service hair studio that offers various hair services. These include haircuts, hairstyling, perming, coloring, and blowouts. 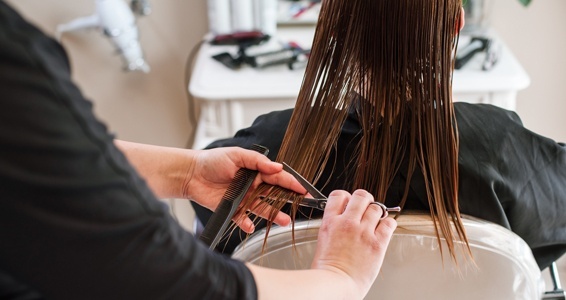 Whether you need a simple trim or want a whole new look, we are the hair specialists to trust. Come in for a massage whether your goal is to relax, de-stress, or work on mobility and range of motion. Massage we can help with pain and stiffness. Our team of massage therapists is trained in a variety of modalities to give you a customized experience. Choose between our 60-min and 90-min massage packages—both are guaranteed to meet your relaxation needs. Pacific Hair and Spa massage therapists are armed with a range of bodywork techniques and therapeutic-grade essential oils. They offer Thai, Swedish, and Hot Stone massages which, when combined with scents of lavender, wintergreen, or lemon, pack a one-two punch of releasing muscle tension and inducing feelings of bliss. During a Thai massage treatment, the therapist combines stretching with rhythmic compressions and acupressure while the client is fully dressed. During Swedish massage, the therapist combines oil with long, gliding strokes to relieve tension. Other modalities available. Want to have healthy, glowing, and youthful-looking skin? 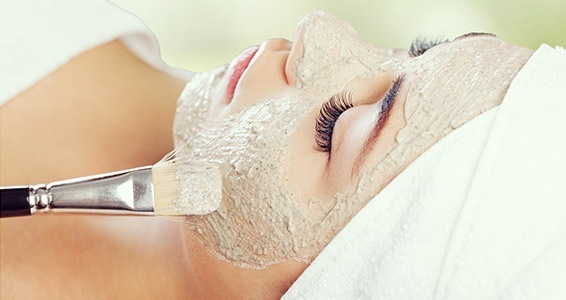 Ask us about our facials and waxing services. We use only the finest skin products available for your safety and satisfaction. At Pacific Hair and Spa, we pride ourselves on being a haven for those who are looking for a quick escape from their fast-paced life. Whether you need a hair service, massage treatment, or facial, we are sure that you’ll delight in the relaxed and comfortable environment of our hair studio and spa. To inquire about our rates or to schedule an appointment, please contact us. A friendly representative will gladly assist you. We cater to customers in Escondido, CA and the surrounding areas.